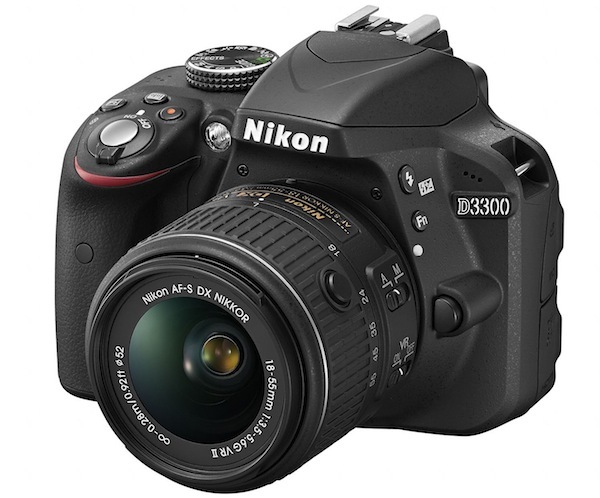 The D600 was finally announced by Nikon today via press release. Here are some official shots of the D600! Re: post your aviation shots!